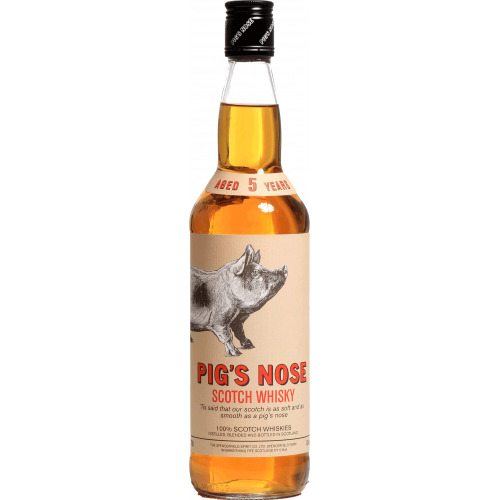 Whisky There are 10 products. 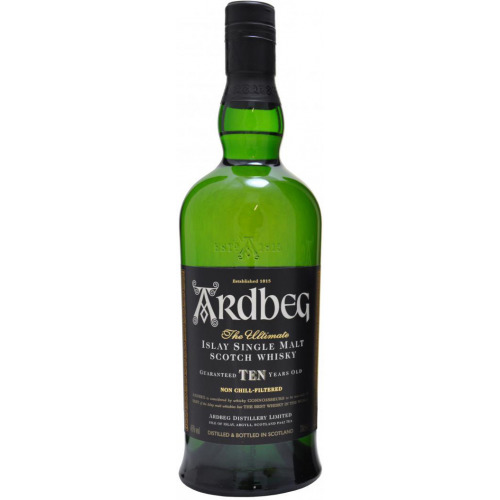 Type: WhiskyCountry: EscociaCapacity: 70 cl. 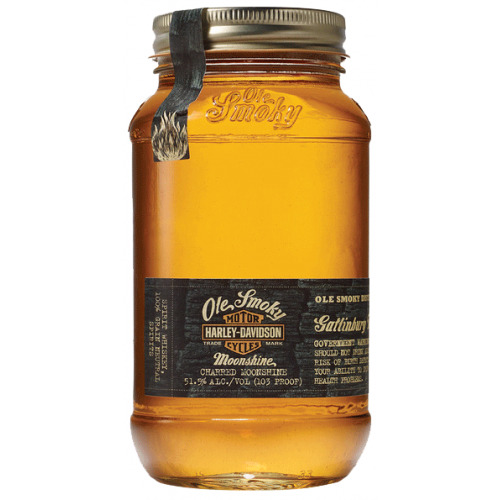 Ole Smoky Harley-Davidson Charred Moonshine 50cl. 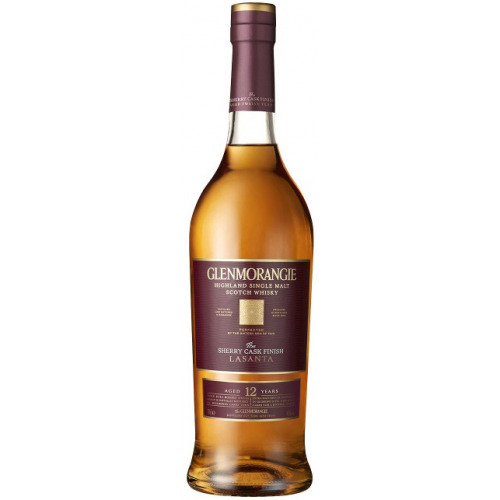 Type: WhiskyWine Cellar: Spencerfield Spirit CoAgeing: 5 años. Elaborado por Richard PatersonCountry: EscociaCapacity: 70 cl. 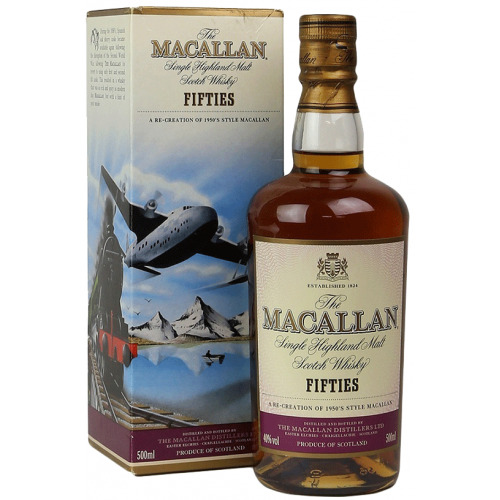 Macallan Travel Series Fifties 50 cl. 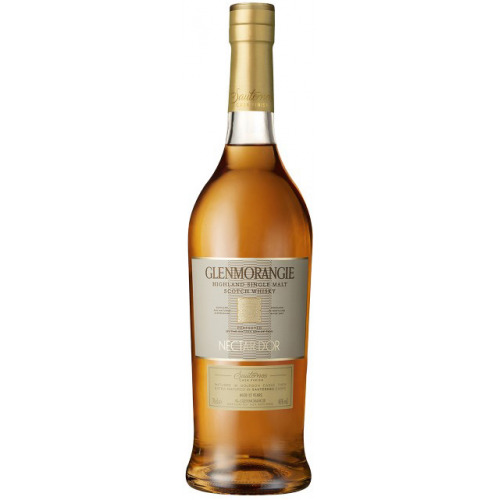 Type: WhiskyWine Cellar: The MacallanAgeing: Botella de colección - Travel Series de la destilería The MacallanCountry: EscociaCapacity: 50 cl. 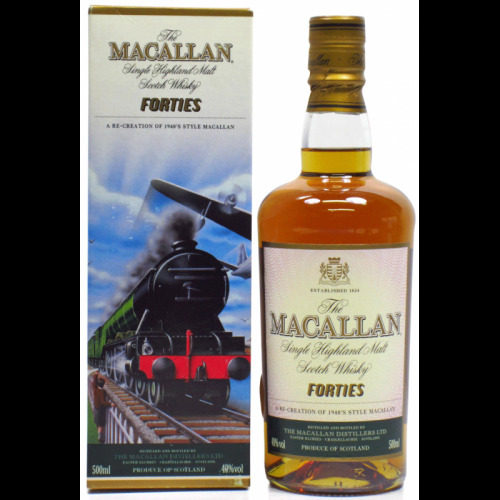 Macallan Travel Series Forties 50 cl. 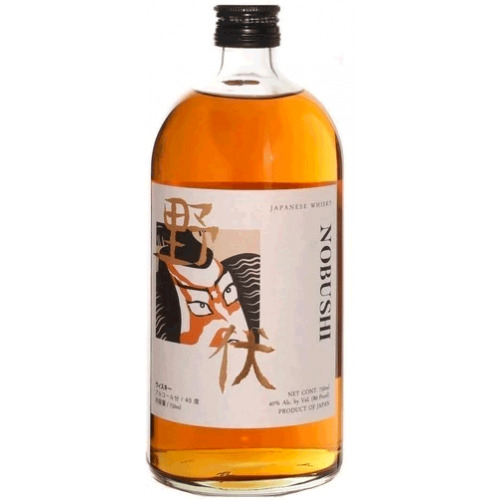 Spirits Type: WhiskyCountry: Japón Capacity: 75 cl.